The music on Life in the City has classic reggae as its base, the sound that moves T’s soul, but jazz, his other great love – the beauty of artists like George Benson and Ernest Ranglin on the fretboard – is there in the very tasty, concise runs that color and fill out the melodies. Just as important as the music are the lyrics. That very positive feel is the rock around which Kingly T builds everything. 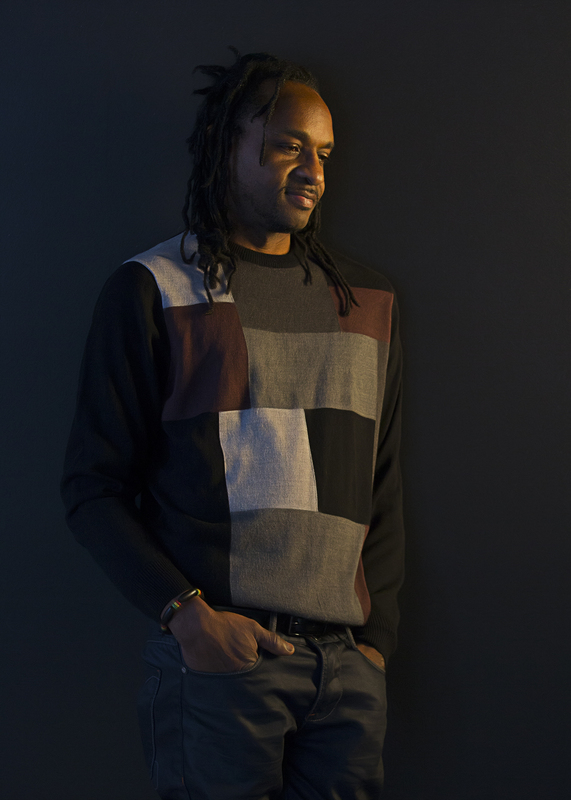 In that he takes his inspiration from the real roots of reggae, the work of all the original members of the Wailers, Third World, and others. That was the sound of Jamaica as he grew up. 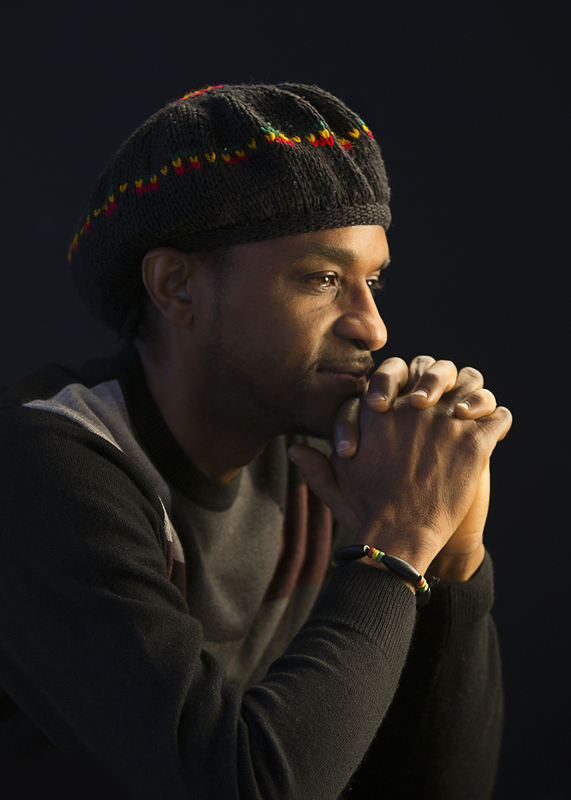 During his childhood, reggae filled the air. He gravitated to the guitar, eventually attending the Jamaica School of Music and earning a diploma in performance. As a member of the band Ninja Force, he helped usher in the new era of reggae at the start of the 1990s, before becoming a session guitarist and recording an instrumental album, The Bounce. But it’s with his songs that Kingly T has truly blossomed. Leading his own band he’s toured all over the Caribbean, throughout Mexico and all across his adopted home in the United States, traveling as far as South Africa and Zimbabwe to sing and play for the crowds. And those older pieces have been carefully selected. “Eastward Bound,” for instance, first appeared as a single, making global waves in 2013, and cut here in a new version with the band, while “Baby I Want you,” dates back even further – the first song he ever wrote. Yet they sit easily alongside material like “Teach Them,” a paean about bringing your children up the right way, or the passion-fueled “Cool Down,” a song that highlights T’s emotive voice among some delicious horn charts. The title cut sways like a warm city evening, and “Hot Blooded” is steamy and sensual enough to easily live up to its title. 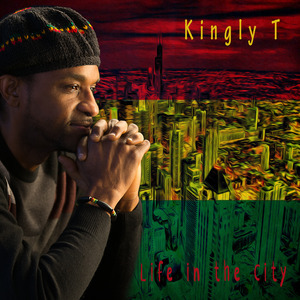 The spirit of Kingly T shines through his music. A good man, a positive man who lives his life in an upright way. One who understands that a positive word can travel a long way.